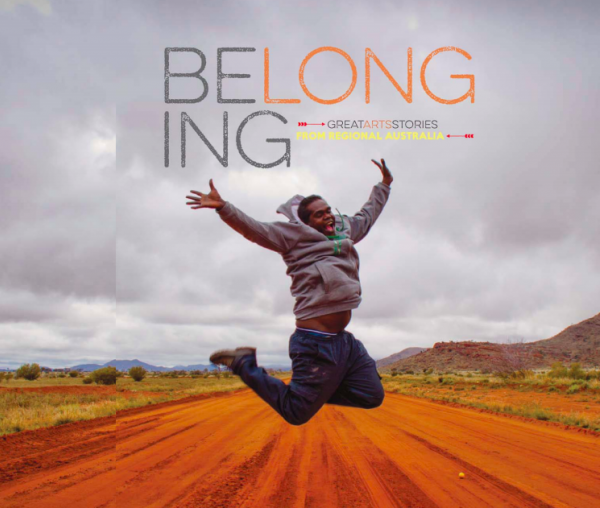 "Welcome to the fifth publication by Regional Arts Australia (RAA) of great art stories from regional, remote and very remote Australia. These collections have proved to be very effective for RAA in celebrating the stories of regionally-based artists and sharing them with those who support us because they understand our value. These accounts clearly demonstrate how important the arts are in fostering community vitality. They are also themselves an invaluable record of so many wonderful people and projects." (2014).